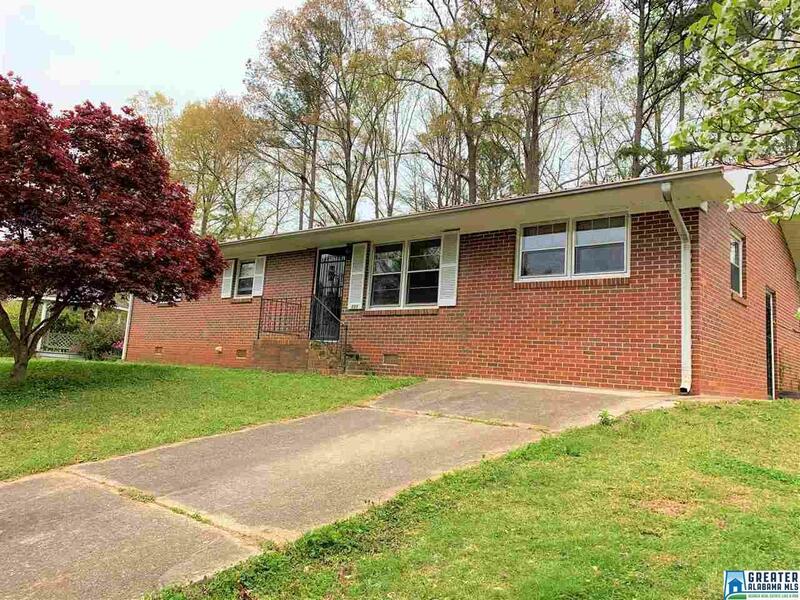 This 3 bedroom 1.5 bath rancher sits on a nice private lot in the JW Stephenson subdivision in Jacksonville, and it&apos;s conveniently located to Jacksonville State University. The home offers 4 sided brick, original hardwood under the carpet, an added family room, and also a storm shelter in the back yard. With updates, this nice home will be a great forever home. Call today for your private tour. Driving Directions: From Anniston, Go North On Hwy 21 Toward Jacksonville, Turn Left Onto Ann Dr, Turn Left Onto Marie Ave, Property Ahead On Left.